Carnation Auto Blog: Top 5 Carnation Certified Used Cars in Chennai That You Can't Ignore! Top 5 Carnation Certified Used Cars in Chennai That You Can't Ignore! Carnation Auto used cars are reliable, good looking and affordable. All our customers are happy with the fact that Carnation does all the hard work before selling second hand cars to discerning customers. Bridging the gap between reliability and affordability is the main aim of Carnation, which is why all the cars we procure goes through a rigorous 160 point check up. Buying a well maintained sedan at the same price of a hatchback is the new trend and Carnation is playing a huge role to organize the pre-owned car market in India and delivering value for money. We have compiled a list of quality cars in Chennai for your convenience. Buying a luxury car at affordable price is a reality now with Carnation Certified used cars. Top 5 Used Cars For Sale! 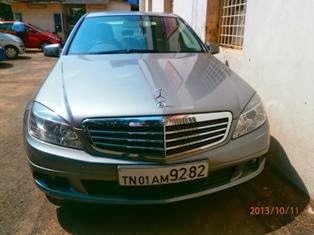 To browse all used cars in Chennai, Click here: Pre-owned Cars in Chennai For Sale!